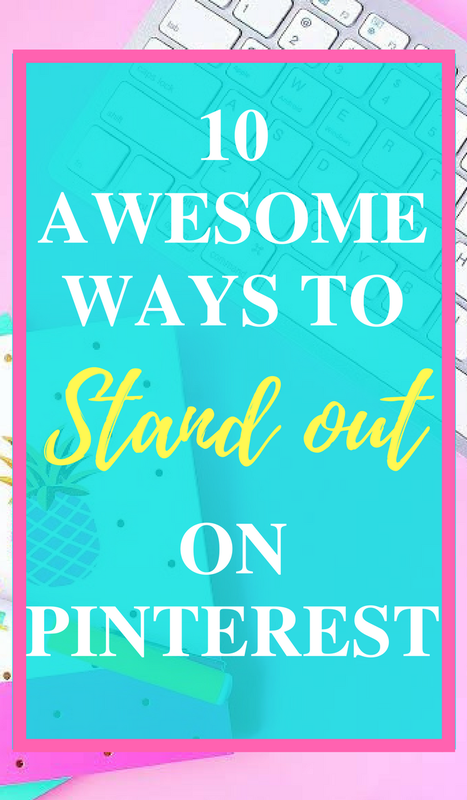 10 Awesome Ways to Stand Out on Pinterest! Your tips are spot on and just what I needed to give myself a push to giving my Pinterest more attention! You made this very easy to follow. Thanks for the encouragement! Great tips. Pinterest can be confusing but it's such a great resource for bloggers. I followed along until point 5 and then my head started to spin, lol. I'm really trying to understand Pinterest, but I just get stuck. I need a sit down chat to understand what to do, lol. These are great tips! I love the way you have them laid out and so easy to follow! Your sight is so fun and inviting! Super helpful tips! I'm a part of a few Pinterest group boards but rarely participate in them. I really should get more involved. I love Pinterest and can honestly say that joining group boards gives you the biggest boost as you said! I have to disagree when it comes to the amount of pins per day though, I find that too many pins annoy followers and lead to unfollowers - I think 5-10 a day is enough then I just pin pretty things I see to a private board to sort out later. Great tips! I'm slowly trying to build my Pinterest following so I need to implement a few of these! You have given some very valuable tips. Done right, Pinterest can be your best friend. Something else worth mentioning is to please check your spelling. Pins with misspelled words are my pet peeve. Good tips. Pinterest has been a huge traffic driver for me, so I feel like it's worth investing time in to get it right. Joining group boars and pinning regularly has been very big for me. Making your Pinterest profile more professional looking is also a good thing. Love these tips! these are all great tips! you really need to be activity to boost visibility! Great tips! I love Boardbooster! and make sure your pins are big enough and bold enough and vertical! These are great tips! I've been trying to up my Pinterest game and this is just what I needed to read! I definitely need to work on #5...making my boards more SEO friendly! These are great tips! I have some work to do!! I just started implementing a lot of these and have seen a huge difference! 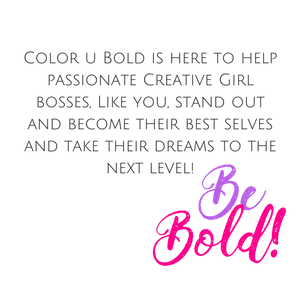 I love the color scheme of your site! Wow! 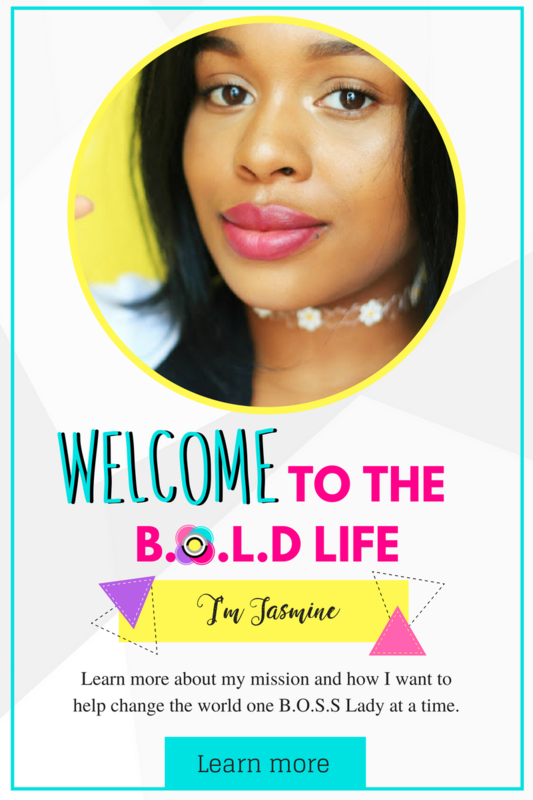 I think being consistent is a huge part of growing Pinterest! I need to be better about that! Pinning this to come back to! Pinterest is definitely something I need to work on! Great ideas! A professional headshot is the one thing I'm lacking. I'm also considering creating my own group board because I'm having a hard time finding groups within my niche! As always amazing tips! I love your site and you always have such great ideas! Thanks for sharing them! I'm saving this for reference, as we are just beginning on Pinterest. I've been meaning to put descriptions on each of my boards, but keep forgetting! Thanks for the reminder.